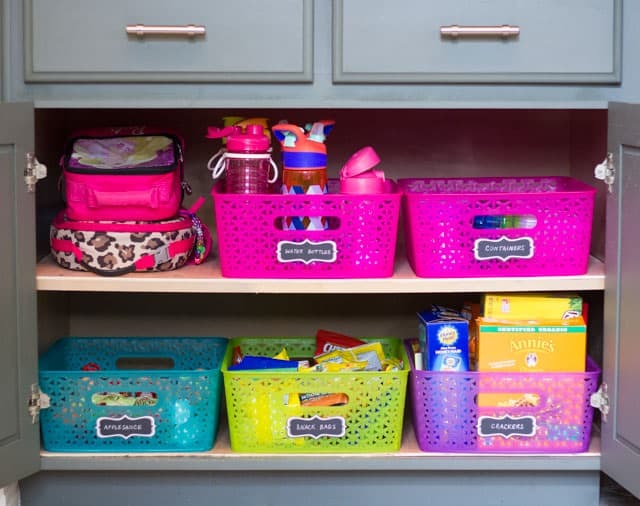 The School year just got a little more organized with these 20+ Back to School Organization Ideas. 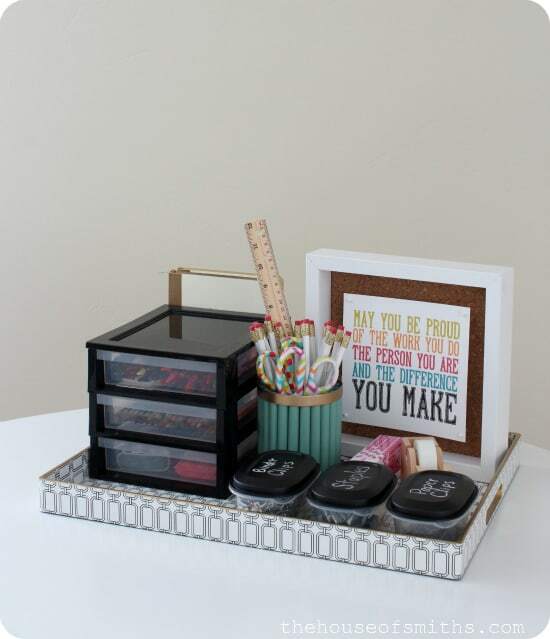 They will help get your family organized for the school year. School year is almost upon us. For some it’s the end of the summer which can bring on the sadness, for others it’s the start of endless possibilities to start a brand new slate. As much chaos as the school year brings, I welcome having a schedule where things go back to normality. This year marks a special milestone for our “little family” first off, 4.0 is starting kindergarten which the thought itself is absolutely mind blowing to me. Second, God willing we’ll be welcoming 6.0 in September, which means a little bit extra chaos. Put those two things together + sending 3 other kids to school and well you will get chaos. That’s why I’ve looked to some of the most creative minds online to help get me organized and so I’ve brought my research to you. 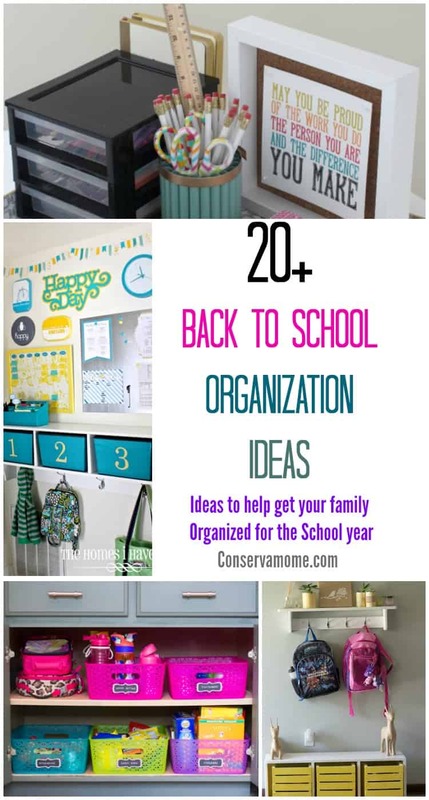 Check out some great Back to School Organization Ideas to try out with your family. 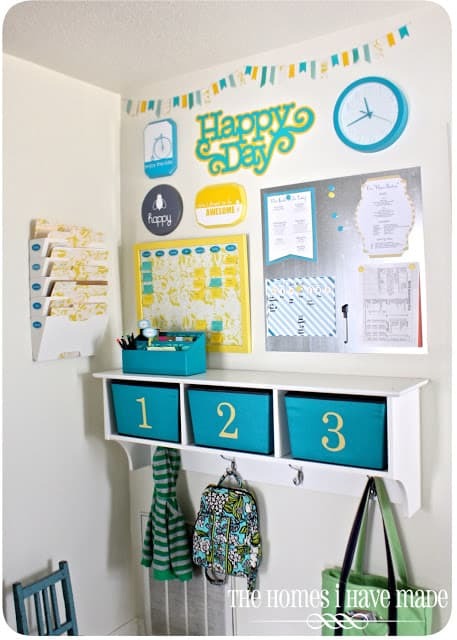 From great ways to organize your school entry way to some fantastic ways to make lunch set up a breeze. These moms are rock stars when it comes to organizing for the next school year. So head below and check it out! 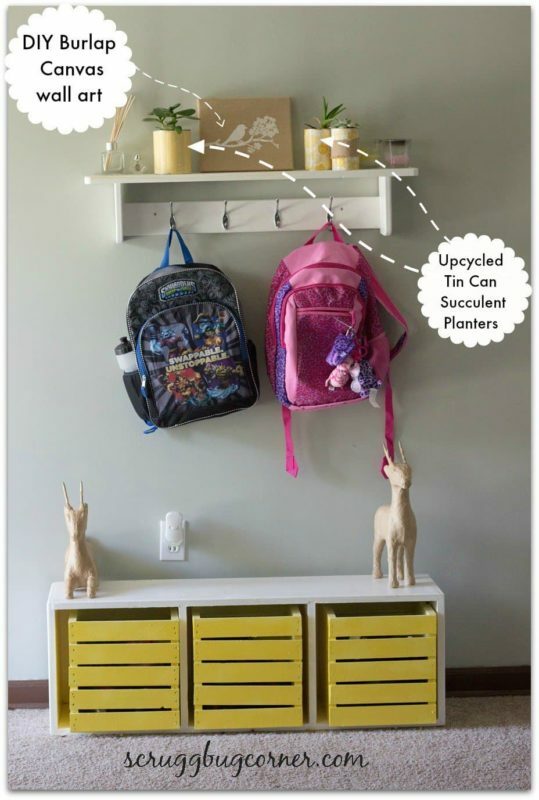 This School Entry way landing zone from Gym Craft and Laundry is not only stylish but very practical! Package after school snacks by weekday for easy access, like the folks over at Babble. Snack ‘n’ side bins from Blooming Homestead!